Experience the console that popularized motion controls. 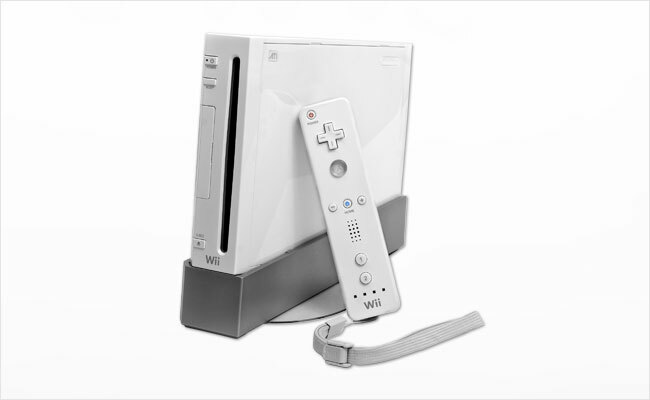 The Nintendo Wii boasts a huge library of popular games, like Super Mario Galaxy, Super Smash Bros. Brawl and much more! Call or email us today for a free quote!